UML deployment diagram is used by system engineers more and more frequently, but do you know how to create UML deployment diagram? If not, read this article! This is an article which introduces UML deployment detailedly and gives you a step-by-step tutorial for creating it. 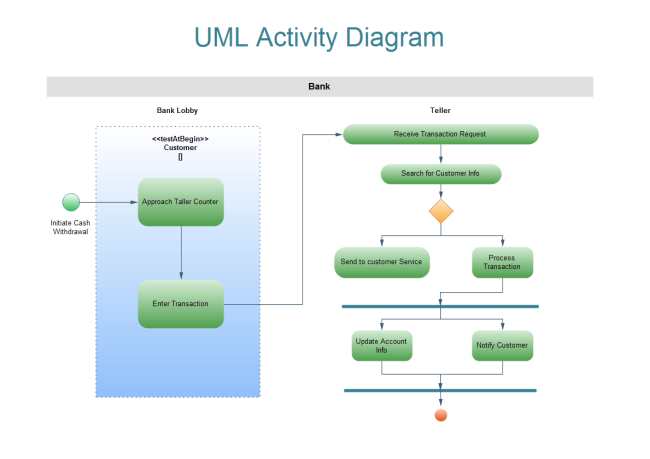 UML Deployment diagram is a structure diagram which shows shows architecture of the system and models the physical deployment of artifacts on nodes. And the purposes of it are describing the hardware components used to deploy software components, visualizing hardware topology of a system and describing runtion processing nodes. Just take describing a website as an example, a UML deployment would show what hardware components exist, what software components run on each node, and how the different pieces are connected. Following are detailed steps to create UML deployment diagram. Launch the software and open a blank drawing page. 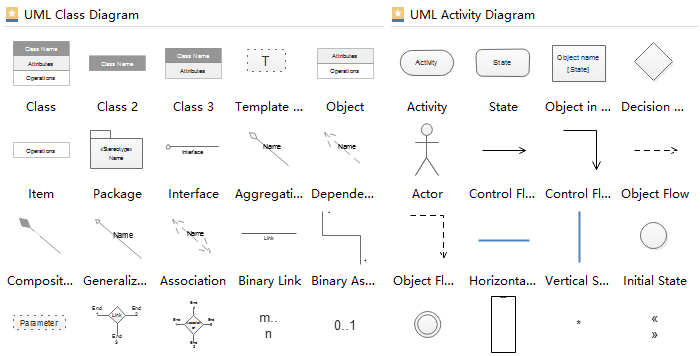 Drag relevant UML symbols from left libraries and drop on the blank page, or click the floating buttons to add automatically. Connect UML symbols with correct arrows in order. 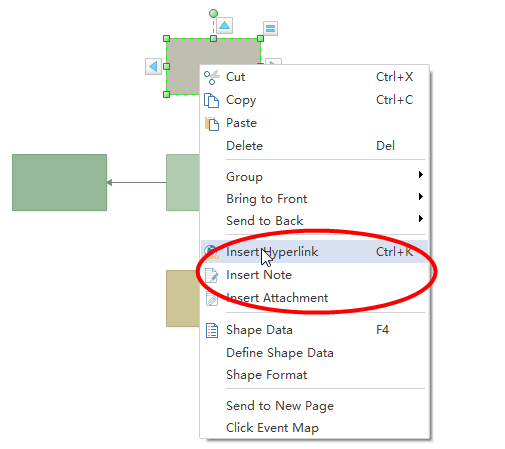 Browse your computer and choose a location to save your diagram. Thousands of standard UML symbols for dragging and dropping. No drawing skills required. 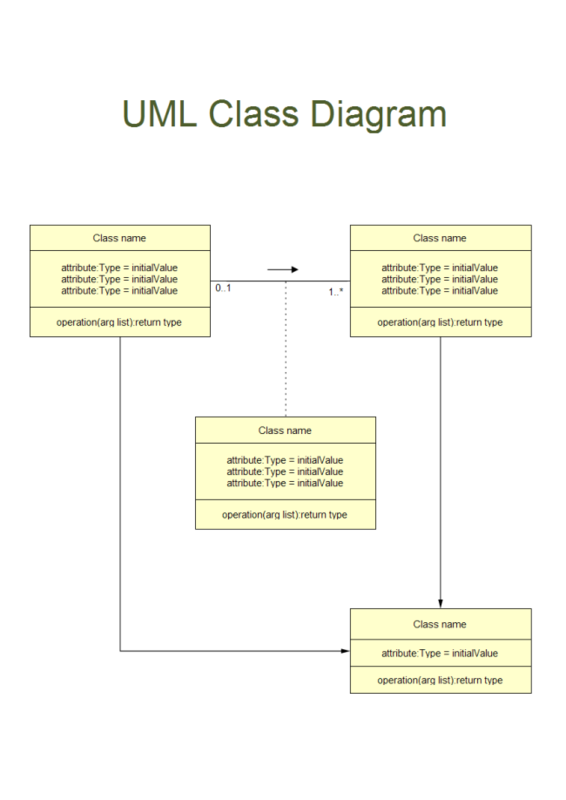 Abundant UML templates for free downloading and customizing to meet different demands. Resourceful data can be inserted by adding hyperlinks, note, and attachments. 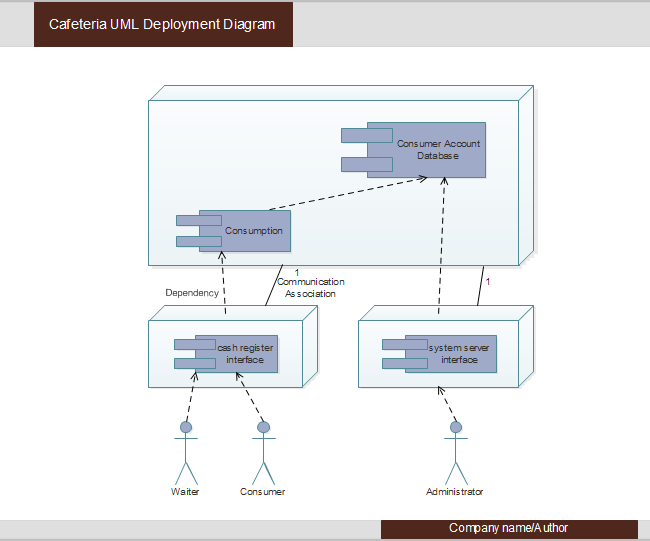 The major usage of UML deployment diagrams used by system engineers is to describe the physical components or hardware’s distribution and association. 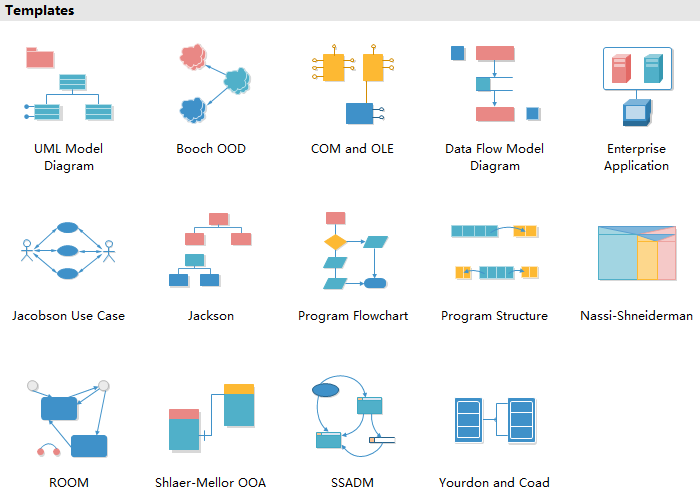 We can also visualize UML deployment diagrams as hardware components or nodes where software components reside. 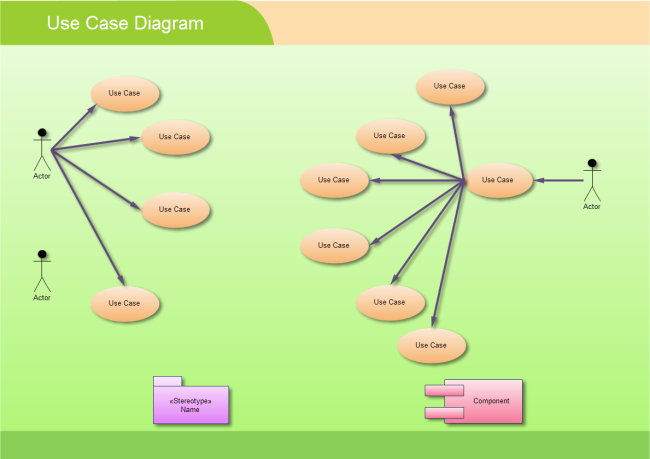 Following are usages to which UML deployment diagrams are applied. Edraw UML diagram software is not only professional for creating UML deployment diagram, but also powerful for creating UML activity diagram, UML class diagram, UML use case, UML package diagram, and etc.